Congratulations to the winners of our competition from the November issue of HPM magazine. 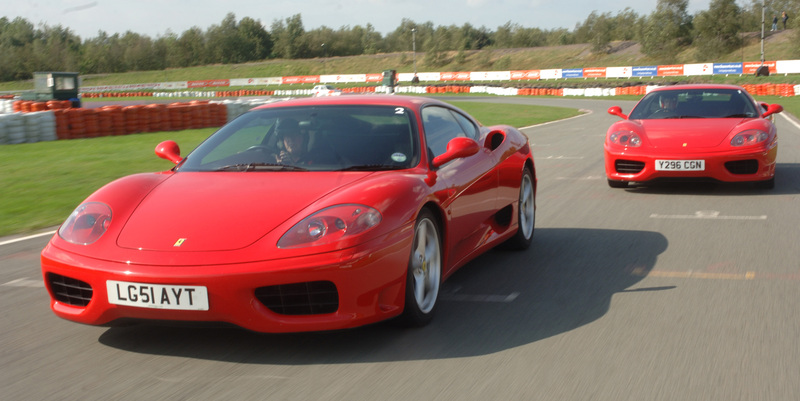 Graham Worfolk of Temple Gas, Leeds, and Mr C Hipkins of Mastercare Ltd, Willenhall, have both won a fantastic Ferrari Driving Experience. We look forward to seeing the photos of them tearing up the tarmac!